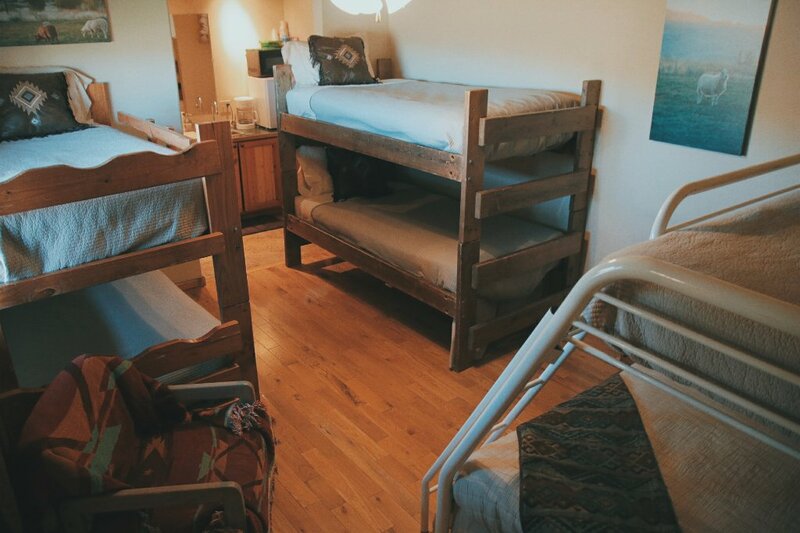 Looking for a Place to Host Your Next Homeschool Field Trip? 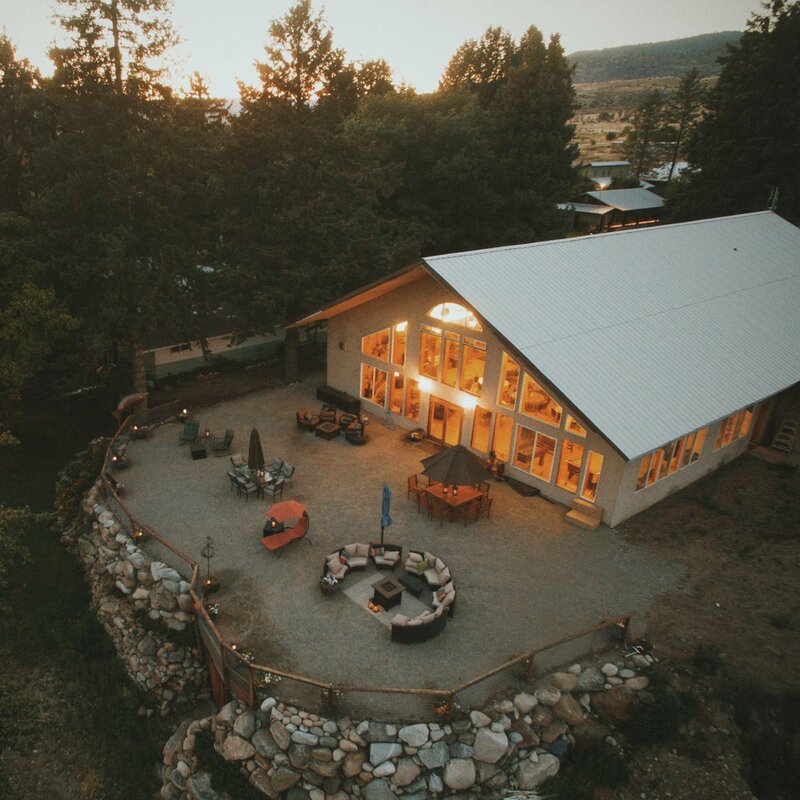 Peniel Ranch Provides a Location for Homeschool Field Trips in Washington State. Found in the heart of Washington State, Dry Falls is one of the most fascinating natural landscapes of North America. 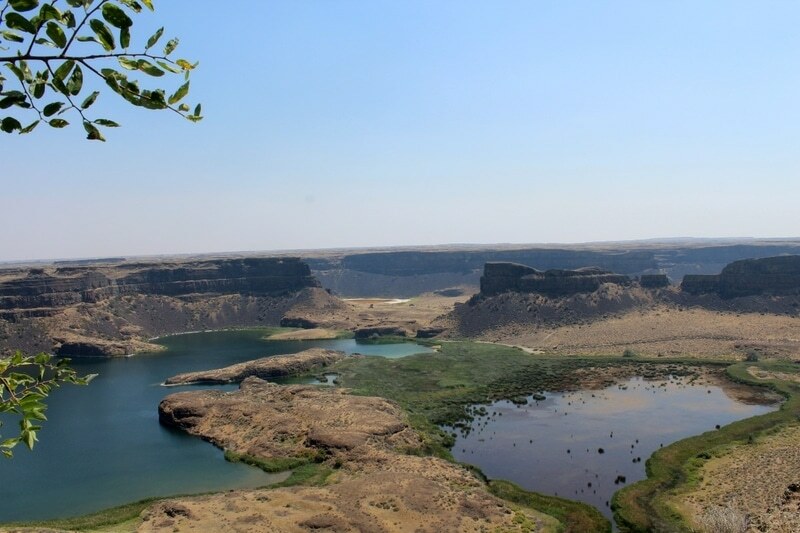 Dry Falls was once the largest waterfall known on earth. In fact, it’s estimated width was five times of Niagara Falls, and ten times the flow of all rivers in the world combined. Related: Interested in learning about the geology and history of Dry Falls? Then click here to check out our Geology Camp. Renowned geologist and author Patrick Nurre will be teaching two family camps on how to use the Bible to understand the world around us. 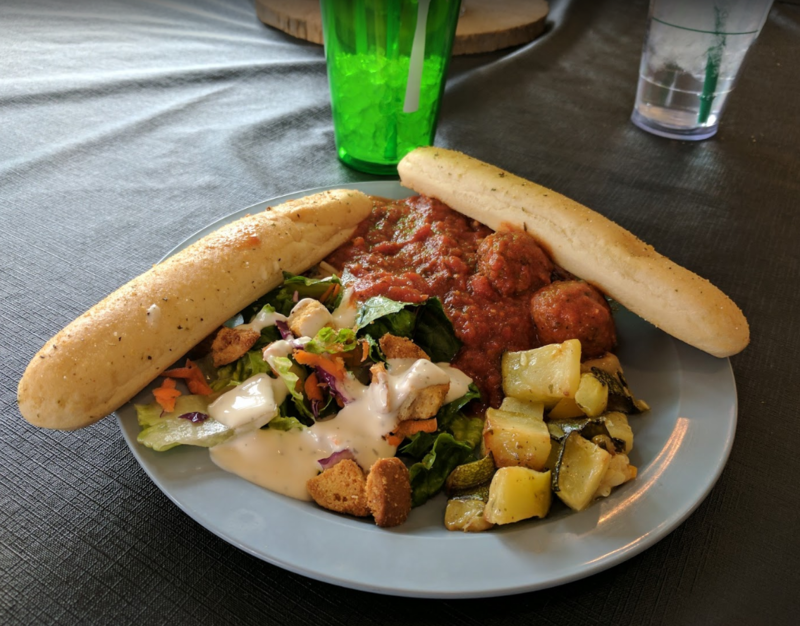 Our director has over 20 years of experience working with kids at camp. As such, Dennis has an excellent wealth of wisdom to share with young and old alike. Would you like your kids to learn how to survive in the wilderness? Dennis knows basic and advanced survival techniques, including how to build a fire with ice! Do you want your kids to learn the anatomy of a fish? Dennis can put on a live demonstration using a fresh fish caught from the Columbia River. Are you looking to teach your kids about Washington flora and fauna? Dennis would be delighted to teach the next generation about the plants and wildlife of Washington! 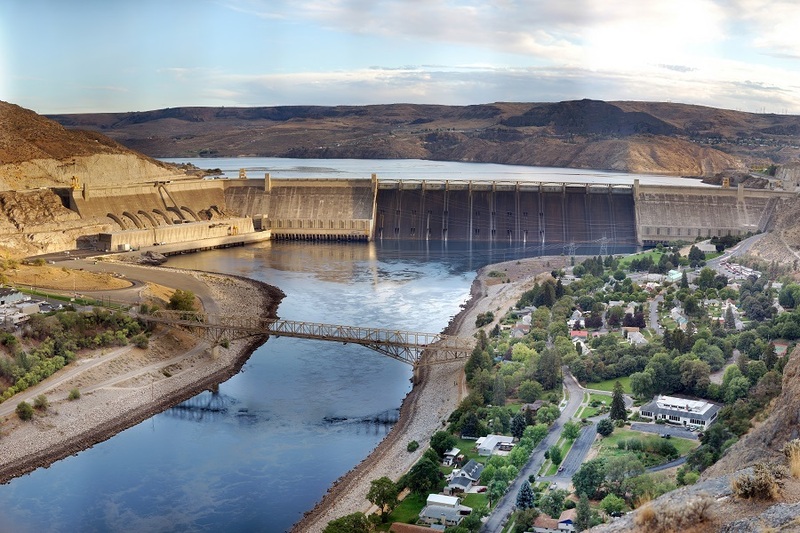 Did you know the Grand Coulee Dam produce 21 billion kilowatt-hours of electricity each year? That's enough power to supply 2.3 million households with electricity for an entire year! There are a lot of phenomenal learning opportunities at the biggest hydroelectric dam in the United States. Chief Joseph Dam is “only” the third largest hydroelectric dam in the United States. But did you know it is the largest hydropower producing dam operated by the US Army Corps of Engineers? There is a lot of fascinating history to this important landmark. 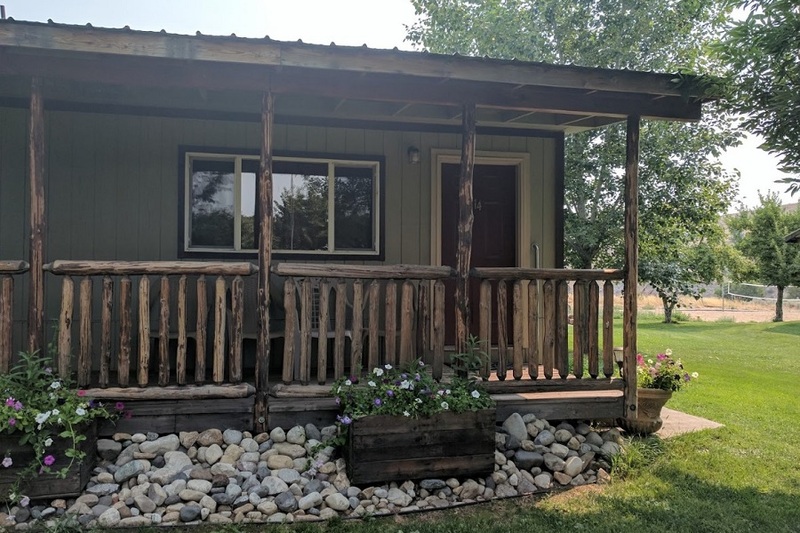 It’s also a wonderful place to go hiking, boating, hunting, fishing, swimming, and camping. In 1886, prospectors Tommy Ryan and Phil Creasor discovered a mineralized ledge in North Okanogan County. They claimed the area as Eureka Gulch. Two years later, ore was extracted and processed in a nearby city: Bodie. Life went well until the gold prices fell and closed the town's mine in 1934. An estimated $1.2 million in gold was recovered, and it's said that Bodie Creek still "runs color." 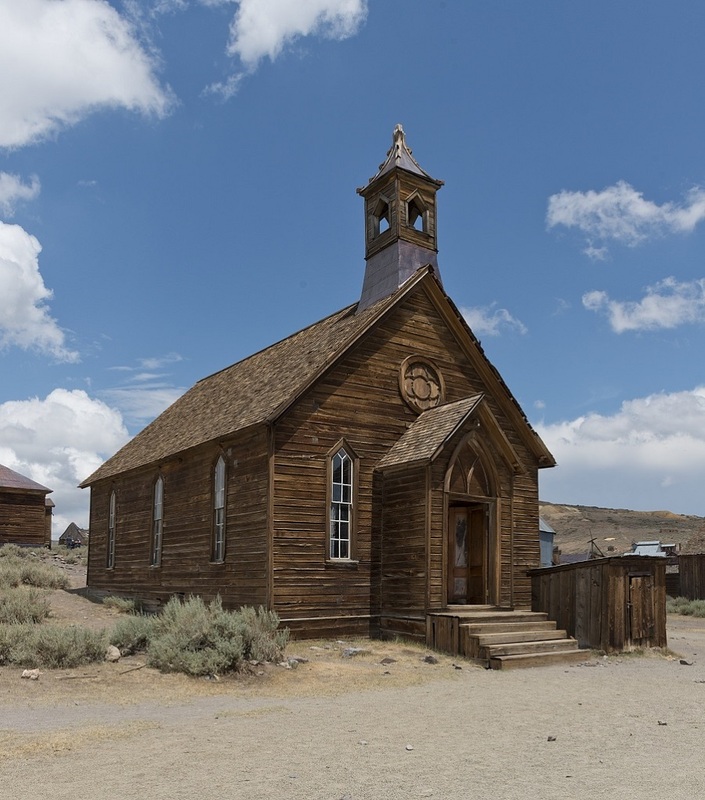 Filled with slanting buildings, rusty equipment, and mysterious log cabins, you'll find Bodie filled with educational gold. 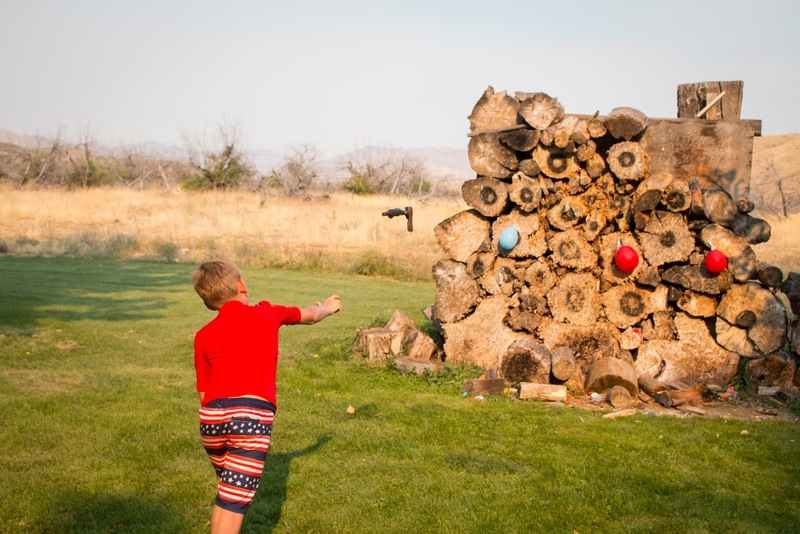 ‍What else can you expect at your time at Peniel Ranch? Yet even with the high quality service, we're also affordable. In fact, we're often half the cost of a Motel 6, even after your food costs. Questions? Ready to Book Your Next Homeschool Field Trip?